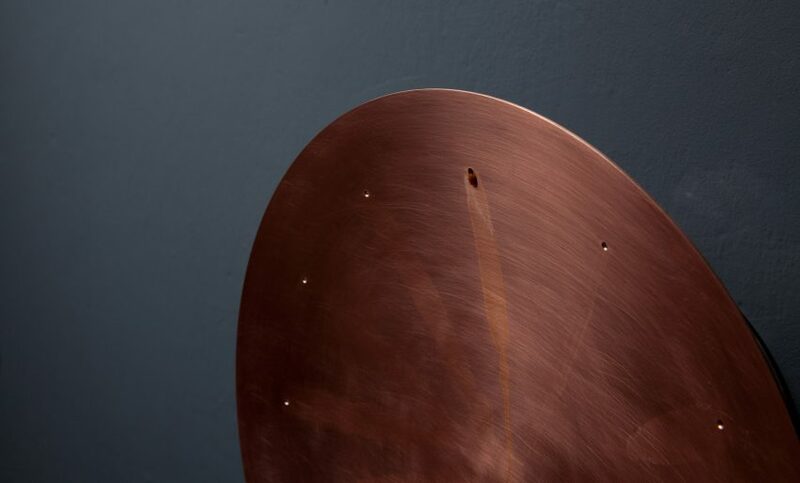 German designer Patrick Palcic presented at this year’s IMM Cologne a copper clock, where perfume leaks at hourly intervals onto the copper face. Palcic created the clock, named “Es Liegt was in Der Luft” – or There Is Something in the Air – to offer an alternative way to tell the time. 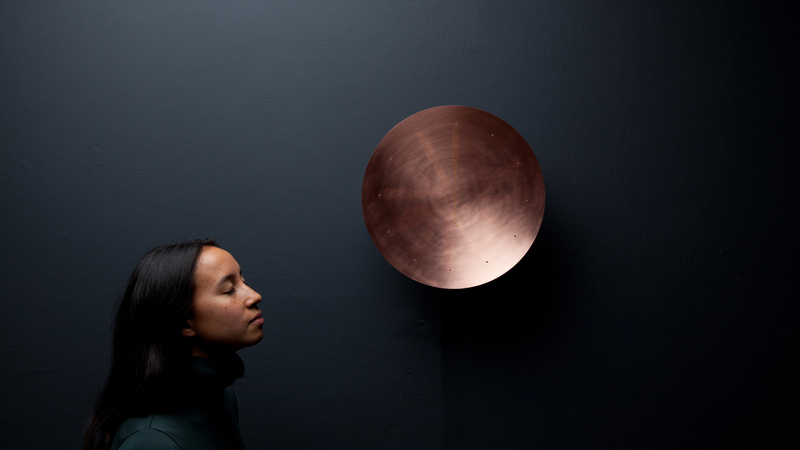 “The olfactory clock allows the user to experience the passage of time in a different way: Instead of the time being read, as with other timepieces, it hangs in the air and is inhaled” says the artist. 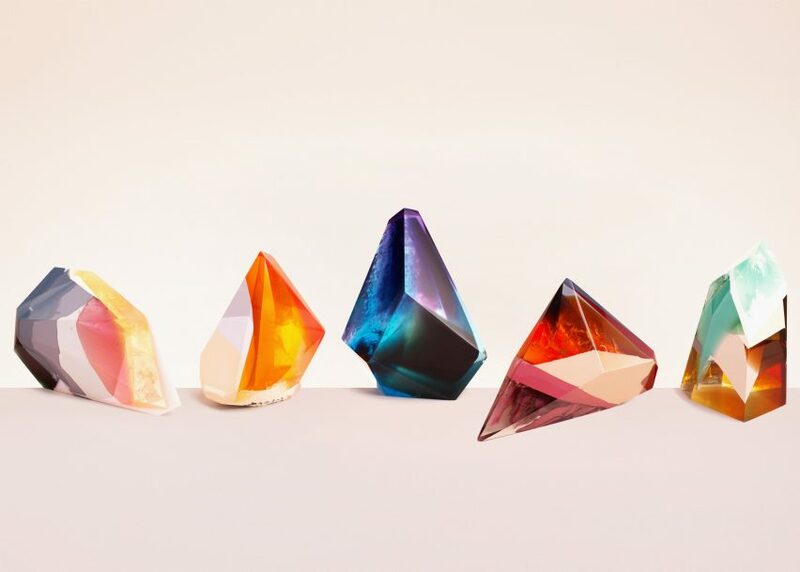 London Design Festival 2016: London artist Zuza Mengham has created an exhibition of crystal-shaped resin sculptures as a physical interpretation of Laboratory Perfumes‘ range of scents. 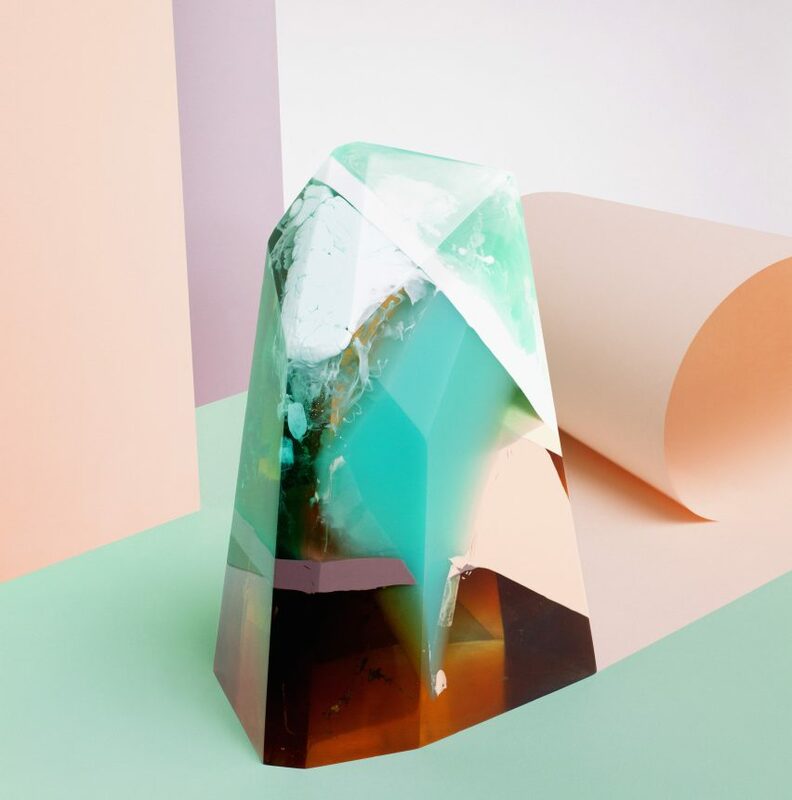 Mengham based each brightly coloured sculpture in the exhibition, titled Sculpting Scent, around the brand’s gender-neutral fragrances. This includes scents like Atlas, containing notes of pipe tobacco alongside rum, vanilla and hay. 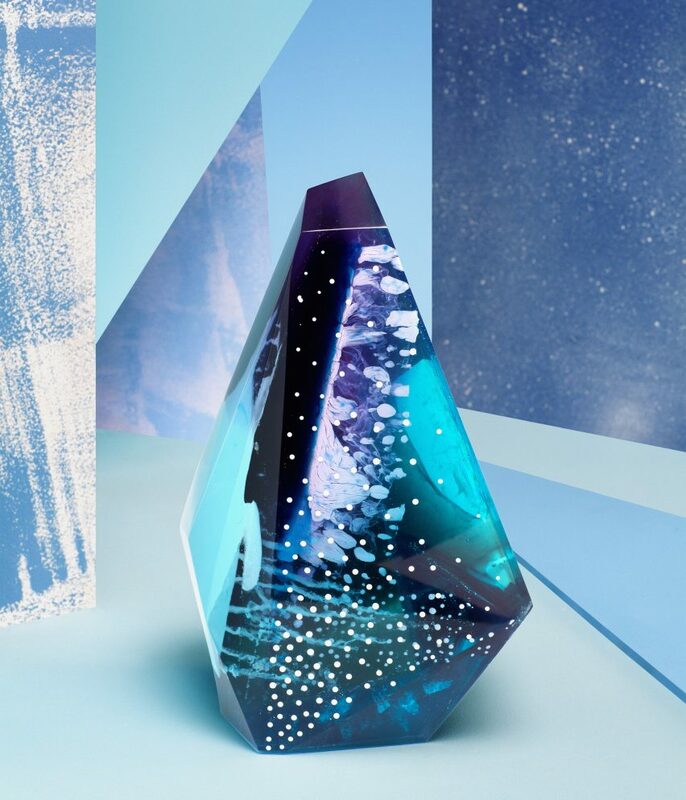 Mengham interpreted the different compositions of the fragrances as contrasting colours, angles and visual effects using resin. She shows citrus scents as clear yellow, and layers translucent resin over speckled, slate-coloured sections to reflect combinations of notes. The artist has also created pieces with internal patterns that resemble smoke, bubbles, and ink dropped into water. Transparent and opaque sections are placed alongside one another to create light and colour effects. Is New York feeling exhilarated, calm, optimistic? 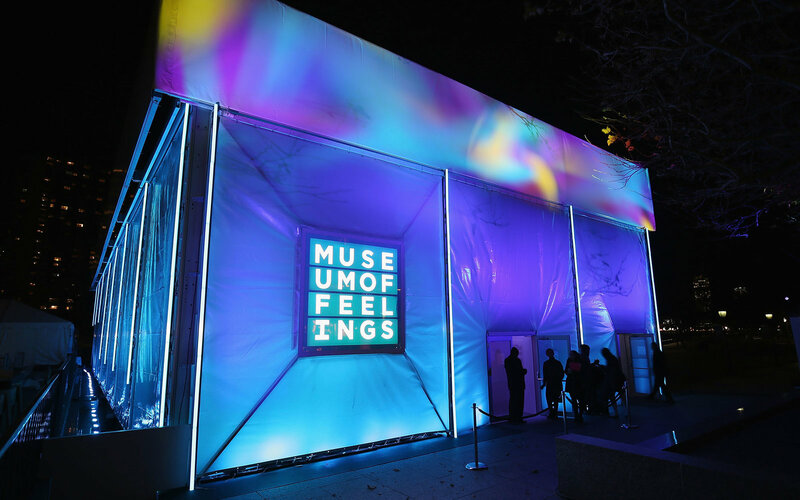 The Museum’s exterior changes color to reflect the mood of the city by scraping social media and other real-time data. Each installation invites emotional interaction. Touch, feel, play, listen, imagine and breathe. You can even step into the first kaleidoscope controlled by emotion. Sponsored by Glade, the bigggest american airfreshener company, you quickly notice that the museum is ‘merely’ a great marketing campaign. 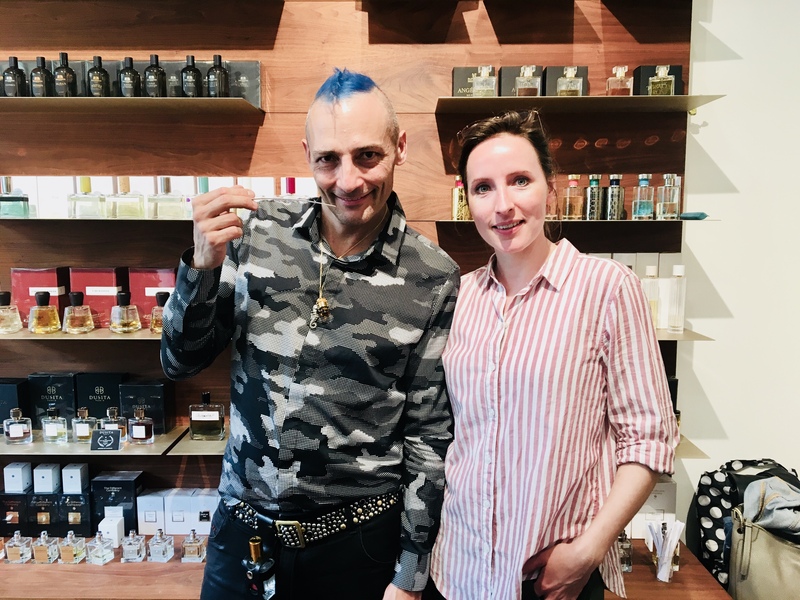 In line with last weeks post, I went to the Odorama session called Art + Distillation, and one of the speakers was Klara Ravat with an impressive olfactory performance. 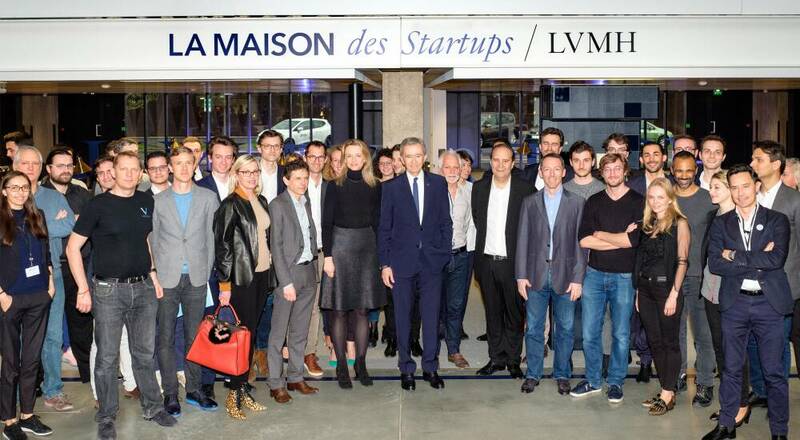 I observed the audience and found some puzzled faces… quite funny… e.g. on the foot, on the hair etc. 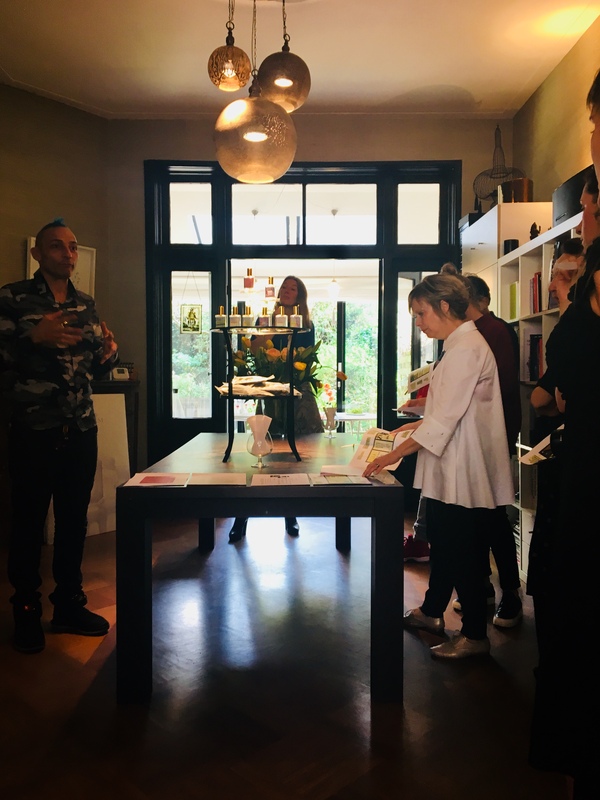 Btw: the perfums were distallation works from Klara, whereas one was the Scent of Amsterdam that we distilled last Saturday in the workshop (see previous post). The intention of Klara was to break that barrier of personal contact and to actually come closer to each other.